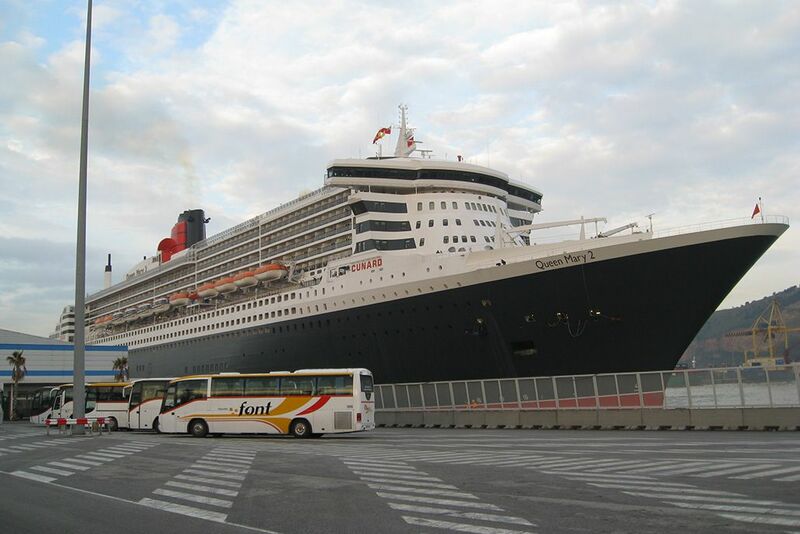 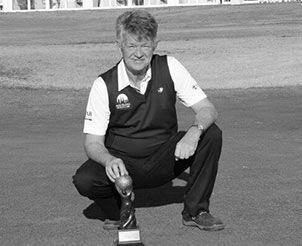 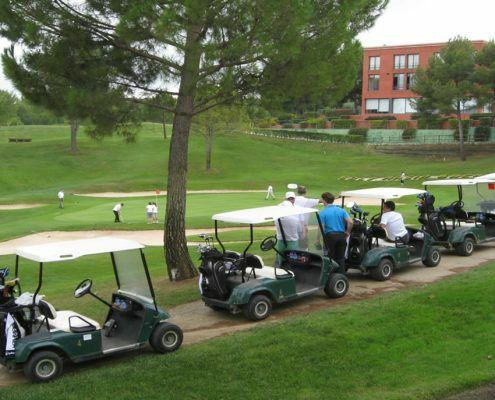 Barcelona Golf enjoys continuing success in organizing golf shore excursions for cruise line passengers visiting the port of Barcelona and other ports in Spain. 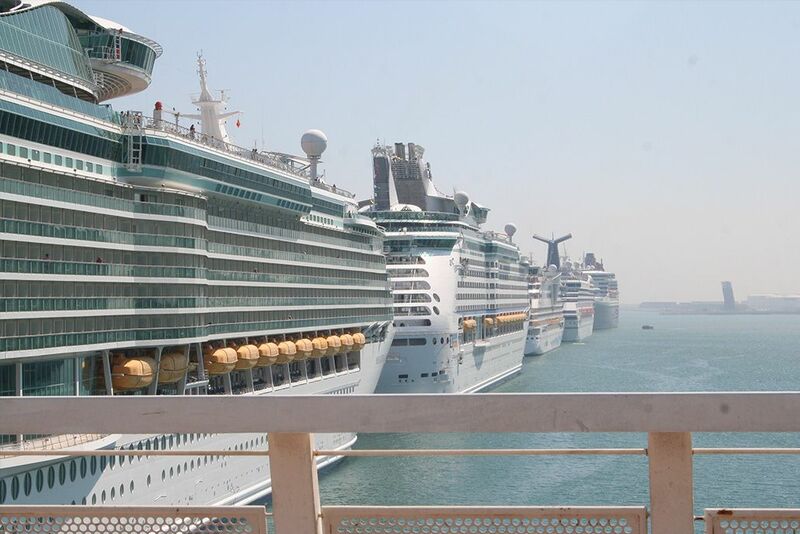 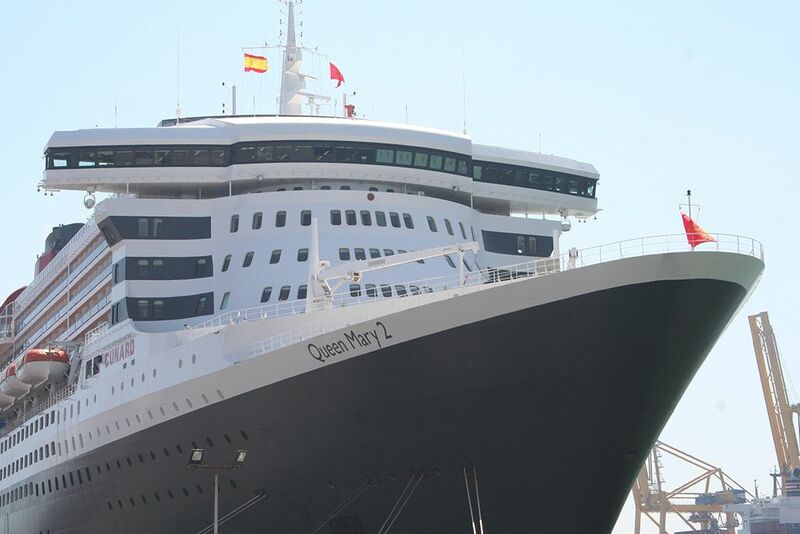 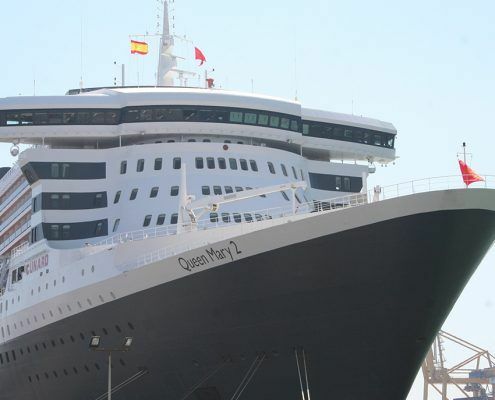 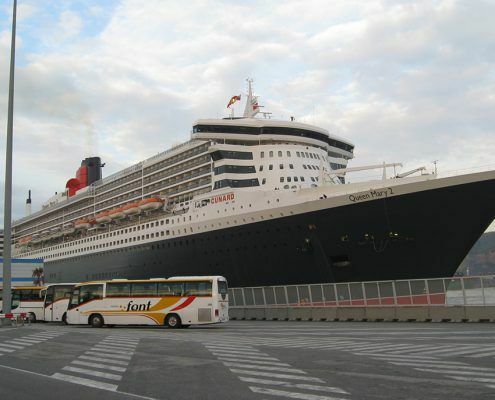 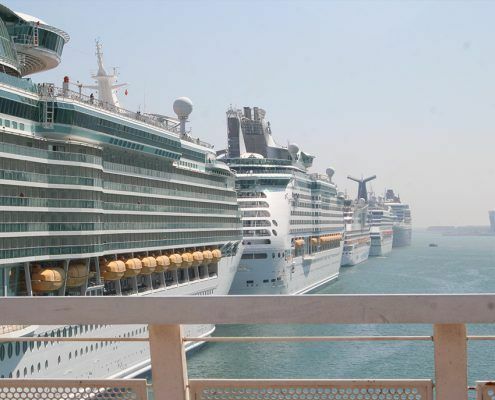 An estimated 1.2 million cruise passengers visit Barcelona aboard more than 600 ships each year, making Barcelona one the busiest cruise ports in the world. 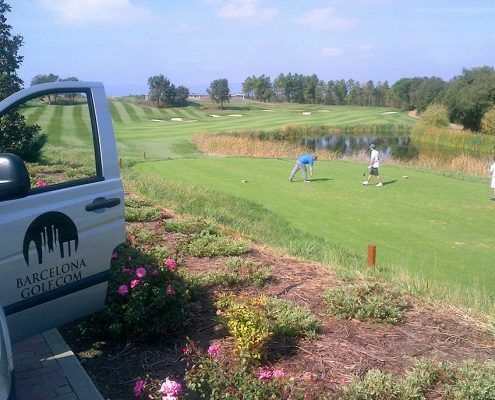 Barcelona Golf has during the past 15 years organized regular golf shore excursions from the port of Barcelona for companies such as Carnival Cruise Line, Celebrity Cruises, Princess Cruises, Cunard, P&O and Crystal Cruises, and the list continues to grow. 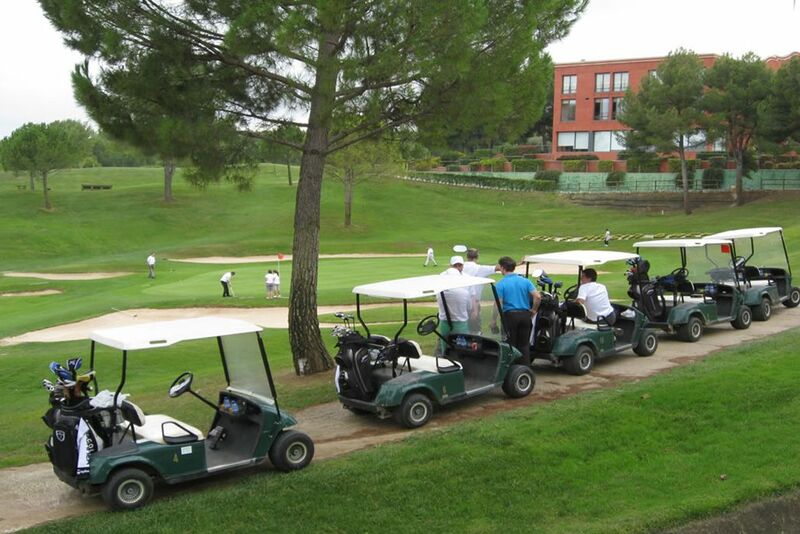 Since 2007 we have also been involved with the organization of golf shore excursions in other ports such as Valencia, Palamós, Palma, Cadiz, Malaga, Monte Carlo and Rome offering courses of the highest quality.